Ever worried about losing your market share to some new business? You’ve been on pins and needles to get stuff done in your whole business life, but now a newbie is going to steal your accomplishments? Here’s the thing: you cannot do anything about the emergence of new businesses or their efforts to gain a market share — remember how you worked hard to claim your market share when you were a newbie in the market? But you can watch the newbies in the market, be on your toes to have a fair competition with them, and prevent them from getting your market share. 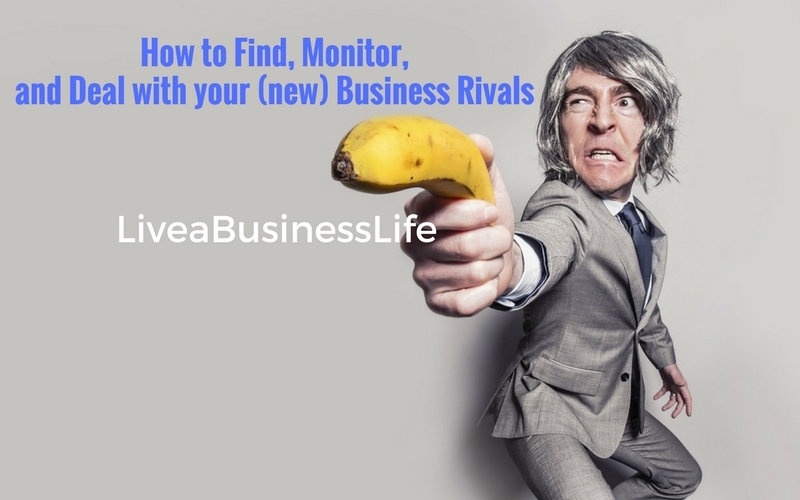 Read on and you’ll find out how to find, monitor, and deal with your new business rivals. There are many ways to find out your new business rivals. The most obvious one is to look out for local advertising. While you’re on a keen watch for your current rivals’ local advertising to find out what they’re up to, you might run into a new rival’s local ads. Good local advertising might be the sign that the newcomer knows what he’s doing. Your powerful rivals are able to reach their voice to people in their local area — including you. Take the chance and jot down the name and address of the business, then drop by the location and check out their potential to harm you. 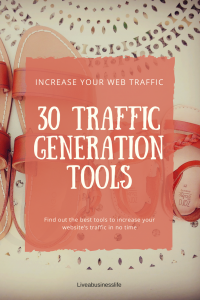 Another way to find out your business rival is to use online tools. 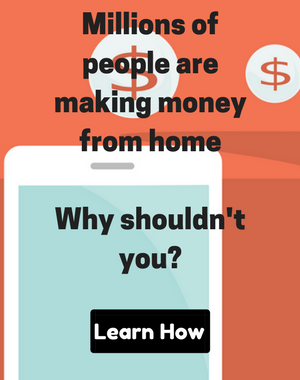 This is a lot of fun and on the way you’ll learn many things that could change your whole business. Start with a simple search online to find out your brick and mortar local rivals. Many new businesses get their names in Google’s business listing for free. Their hours, phone number, and address are then displayed every time they are googled. People can also find local businesses by searching a business niche followed by “near me”. For example when somebody searches “restaurants near me”, Google will list restaurants in the area based on the IP address of the device. You can also search for your business niche and a particular location, for example “restaurants in California”. Online business directories also give you information on your rivals. Apart from Google, Yahoo!, and Bing, there are lots of other business directories online. See 50 of them here. Another way is to go through the official agencies. Every business has to interact with some governmental organizations such as state corporate offices, business licensing offices, or commerce chambers throughout their career. A simple online search for the these offices based on any US State can lead to public business entity directories that could be purchased or viewed online. You can also find each State’s corporate office here. Now, to get a bit out of the realm of local businesses, let me say that you can find out about your rivals on the web by monitoring the contents they publish or any mentions of their names or products. 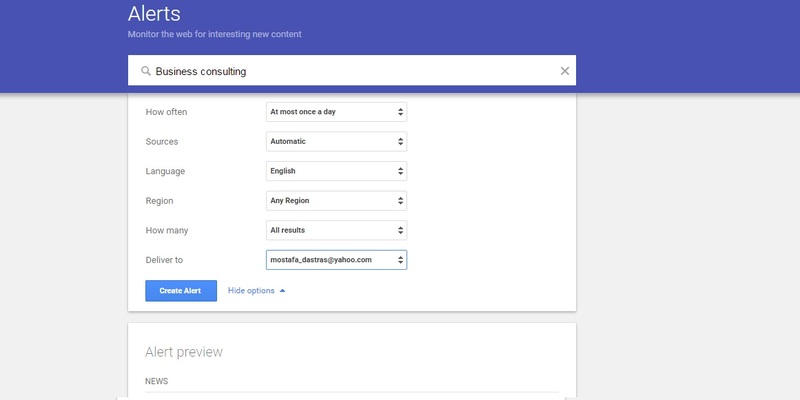 You can do a simple keyword search, but this will only show you the most popular content based on Google’s preferences — there are tons of other contents that are not listed in Google’s search results. A lot is happening across the web and Google only lists the most relevant and popular ones when a query is made. It’s okay if you’re looking for an answer to a query but when searching for competition, Google’s search results might not be the best choice. There are some tools for monitoring a keyword. Google Alerts seems to be the most popular one, but there are some other social media listening tools as well. Talkwalker, Mention, Awario, and Brand24 are only some examples you can use to monitor mentions throughout the web. If you already know your rival and simply want to monitor its online presence, it’s easy: create an alert in the name of your business rival and receive an alert every time someone (including the business itself) mentions it. We’ll get down to how in a moment. But how should we use social media listening tools to find NEW business rivals? 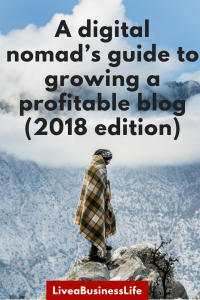 Here’s the general idea: you can use these tools to find out the content published or any mentions online in your niche, and then see if the publisher is a worthy business rival to be monitored. Let me give you an example. Imagine you own a business consulting company offering online consulting sessions, and you want to know if there are other business consulting companies that might be stealing your market share using social media listening tools. You can set up alerts to give you mentions of some specific keywords in your niche and see who uses them or how they are used. 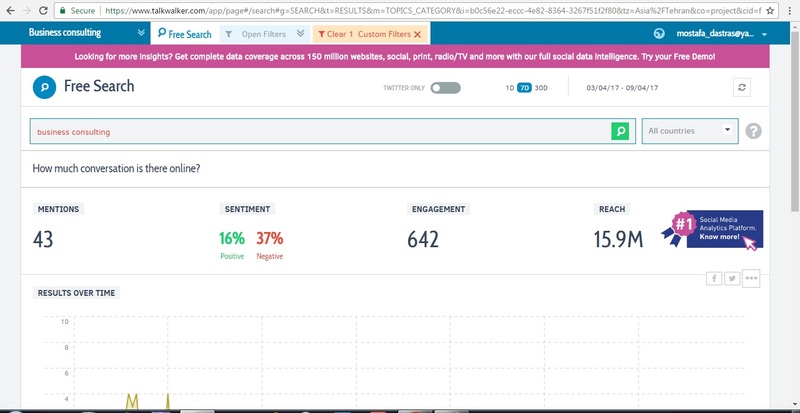 Then you can analyze the results and see what source (of the content or mention) is your rival. Open Google Alerts. You will see the search box. 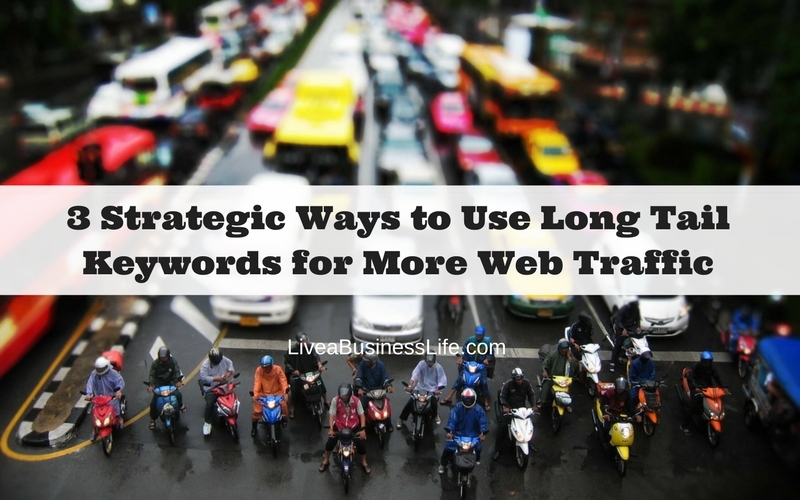 You need to type in the keyword you want to track. 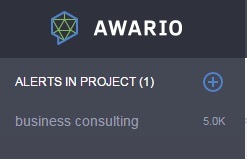 Let us create an alert for “business consulting”, so type in the phrase and then click on “show options” to set your preferences. You can set how often you get notifications, the types of sites you’ll see, your language, the part of the world you want info from, how many results you want to see, what accounts get the alert. You see that the “How many” tap is set on “only the best results” — change it to “All results”, so that you will get alerts for everything. You can then see a list of your alerts that you can edit or delete. If you click on each one of them, you’ll go to a page showing a preview of the results for the day you set the alert and the day before it. Set a few more alerts for related topics. How about adding some keywords based on what a business consulting does such as “boost sales”, “optimize website”, and the like? When choosing keywords to monitor you should keep an eye on key products or services in your niche, popular campaign names, popular hashtags, important brands or people in the market. Other social media monitoring services offer quite the same functions. 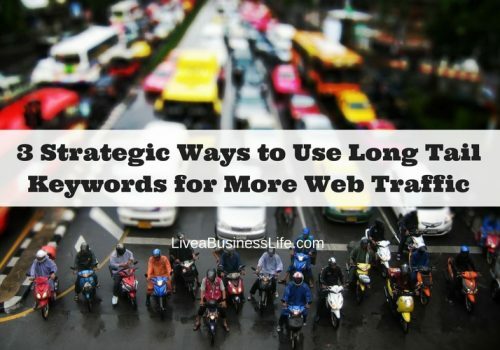 A free keyword tracking tool that works just like Google Alerts is Talkwalker. You can set and receive alerts for any keywords you like. 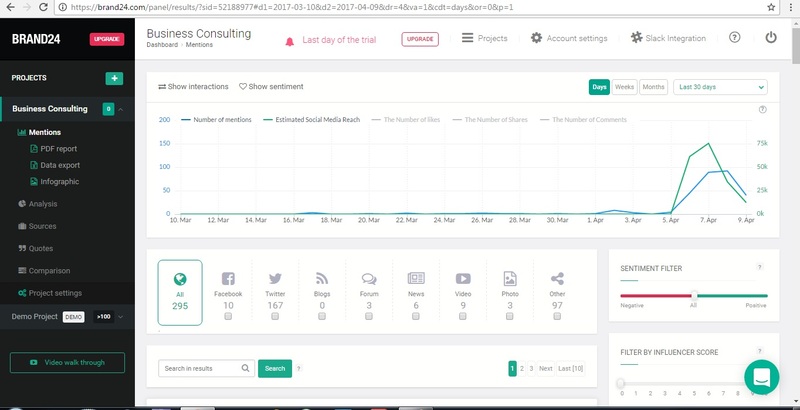 Talkwalker is a social media analytics platform that offers two free tools: Talkwalker alerts, and Talkwalker Free Social Search. Talkwalker Alerts functions the same way as Google Alerts. You enter a query, modify available options, and hit “CREATE alert”. You’ll then receive mentions of your query in your inbox. 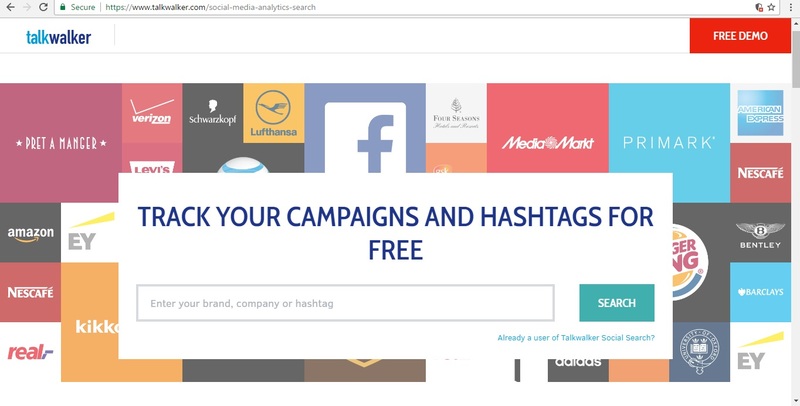 Talkwalker Free Social Search is a free tool that allows you to track specific terms not only across blogs and forums but also across all social media channels such as Facebook or Twitter. Start your search by entering a query in the box and creating an account. 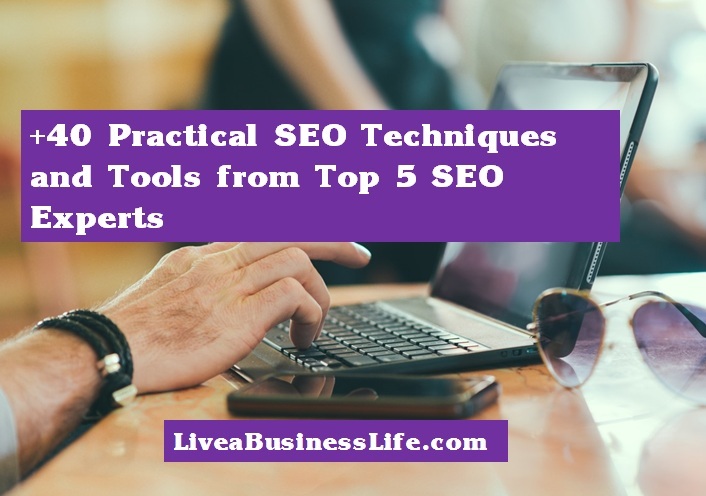 When the page was loaded completely, you can change some options such as search query, the time range you want to monitor and some filters (various social media channels or regions). After you modified your search, you can see how much conversation there is about the term you’ve chosen (mentions, sentiment, engagement, and reach), who is talking about your term (by country and gender), a hashtag cloud, top influencers, and finally top found results of your search query throughout your selected channels. Be sure to invest a good amount of time exploring the features of the free tools offered by Talkwalker to make the best use of them. The general idea is to track some terms (brands, hashtags, events, services, etc.) to monitor who is using them and whether their efforts are worth being analyzed and learnt from. Mention is a paid social media monitoring tool that provides valuable insights on any keyword you create an alert for. There are three types of alerts in Mention: “My Company or Product”, “A Competitor”, “Anything else” but the function of each one of these categories is quite the same. 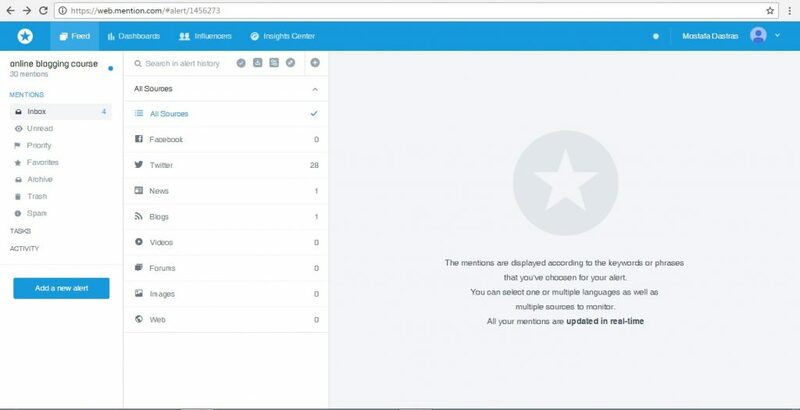 Mention also lets you interact with social media mentions (tweets, posts, etc.) in its dashboard and answer them in real time. Say for example an unsatisfied customer in the niche you’re tracking posts a complaint on Twitter. After you saw it, you can easily hit reply and explain that you can offer a better solution to his/her problem. A really valuable metric that Mention provides is “share of voice”. Say for example you’re monitoring three business rivals; the share of voice for each one of these brands is a metric in percentage that accounts for how many people are talking about them. 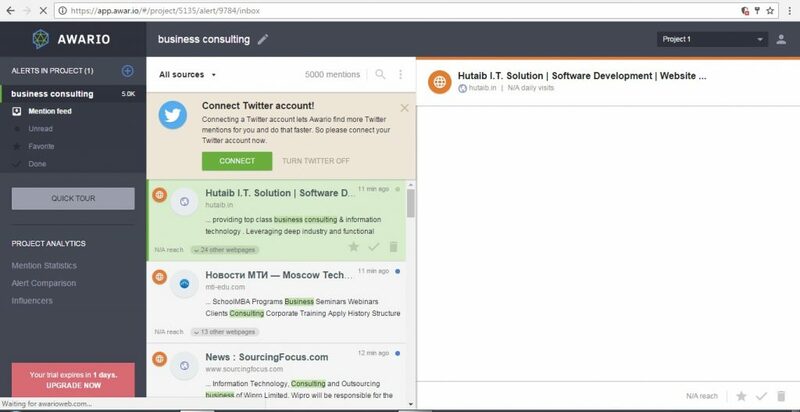 You can track the changes in the share of voice of a company so that when it falls or rises, you can check out the mentions to find out what caused the change in the share of voice. Awario is also a great tool for monitoring keywords and getting insights from them. Tracking sources could be Twitter, Facebook, Google+, Youtube, and Web. To make a new alert click the plus button in the dashboard, choose what you would like to monitor and then choose your prefered options. The process is so easy you won’t need any help to make sense of the features. Awario also provides the opportunity to reply to social media posts right from the dashboard, which is a great feature. You can find out if people have any problems and then offer your solution to gain their trust. 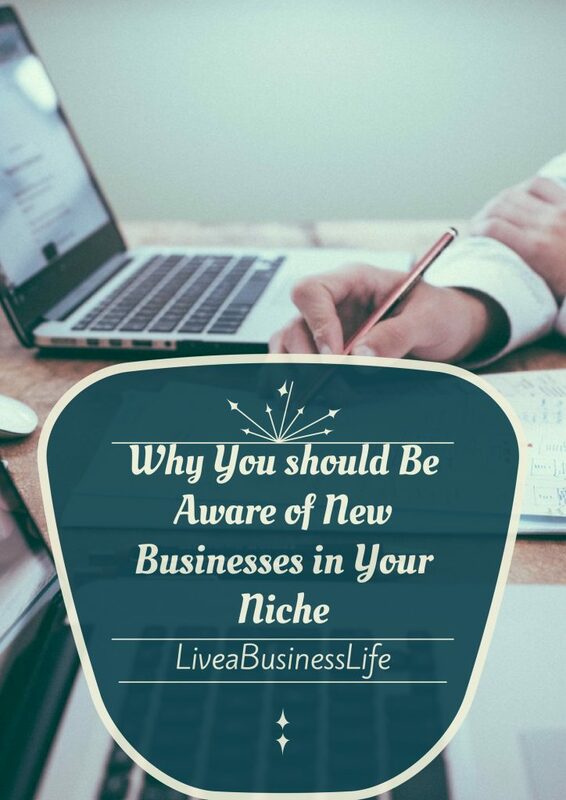 Pay attention to what is happening around your selected keyword and analyze new trends, products, and businesses to update yourself in your niche. Brand24 has quite the same functions as Mention, and Awario. You create an alert for a keyword and get insights on it. However, It seems that Brand24 does not allow a real time engagement with social media posts from the dashboard and opens a new page to engage with the person. When using Brand24 you should pay special attention to two metrics: voice share and influencer score. These metrics account for the authority an author has in the discussion mentioned and I think they are determined based on the number of followers. So the higher each metric, the more authority the source of the mention has on the topic. This could help you a lot in determining who to monitor. What to monitor and how to benefit from monitoring? Here’s the big question. You’ve gone through all these steps for finding and monitoring your business rivals. But how can you benefit from this? 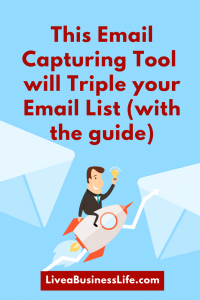 The main idea is to find out how your new rivals are going to capture a market share. We know that new businesses target some unfulfilled needs of the audience, and they tend to be innovative in this. By learning what areas are probably left unattended by you (and targeted by your new business rivals), or finding out what new tools or strategies your new business rivals are using to capture a market share, you can update your business strategy and defend your position as an older business. There are three broad areas you might want to be on a constant watch for: products or services, distribution channels, promotional strategies. New business startups are constantly looking to offer a new product or service, or they try to exploit a new aspect of current products or services. 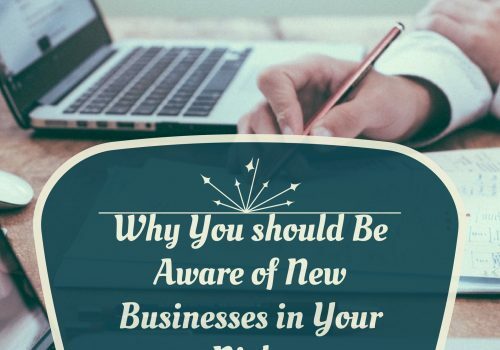 While you might be sure of your customers’ interest in your products, new business startups are always trying to make sure people are interested enough to let go of their older business choices and choose them as an alternative. This takes a lot of time and effort. A successful startup spends a lot on its product development to make sure its products or services are attractive enough for people. This is when a good monitoring strategy helps you to stay in the market. You should see if your new rival’s products or services actually receive positive feedbacks from people, and then find out how you can update your products to compete with rivals rather than surrender to them. The same applies to distribution channels and promotional strategies. If new tools and services enable your rivals to capture a market share and then gradually take over older businesses, they will do the same for you or at least will keep you from being outdated. 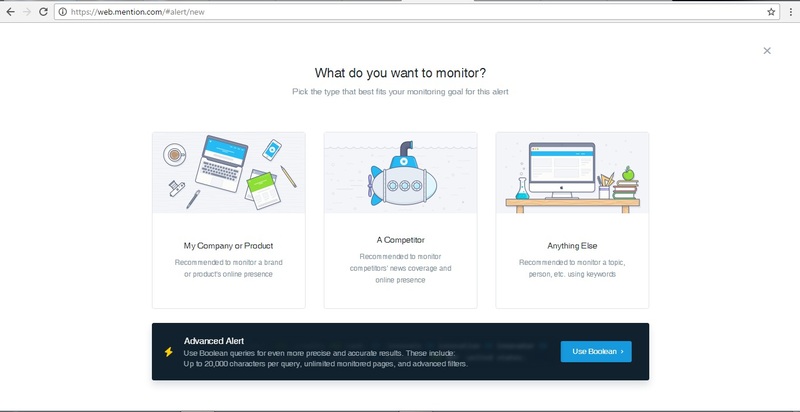 Set up alerts for key products or services in your niche, popular campaign names, popular hashtags, and important brands or people in the market to get the most out of your brand monitoring activities. See how your rivals promote their products online, find out the gaps in your online marketing channels, and stay ahead of competition by figuring out what market segments have the potential to be targeted for your good before others exploit them. You can also monitor the post-sale activities of your rivals or their customers. Monitor what is being mentioned about your rival (any comments, tweets, or posts) and then engage in the conversation by offering your solutions and their benefits. Please feel free to share how you deal with your (new) business rivals.